We're driving in extreme offers during the Outdoor Adventure Sales Event and getting you ready for summer fun. Shop our two day event & take advantage of limited-time savings on our entire inventory, get a YETI Cooler with your vehicle purchase, and enter to win the grand prize! 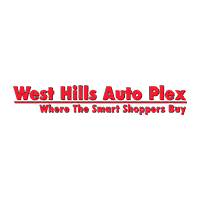 LARGEST New and Pre-Owned Inventory All In One Location In Washington!